Established in 1993, Best Bricks & Pavers (Best) started with a clean slate, travelling the world for inspiration, taking the best European style and adding their own ingenuity. Best produced a range of traditional and large format pavers that were second to none. Now 25 years later, Best employs a team of over 100, including some of the finest craftsmen in the industry and boasts the largest comprehensive range of pavers in the market. Best prides itself in employing locals and is 100% South Australian owned and operated. 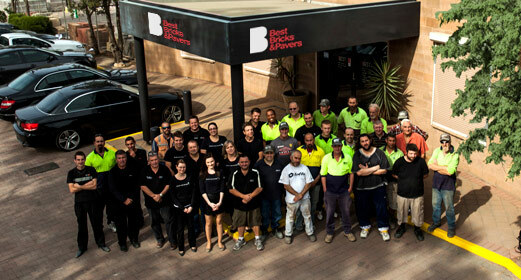 Best's products are manufactured using local South Australian raw materials. But it is not just about machines. It’s about people. Our craftsmen have an eye for detail and a passion for quality. They produce an array of products which is as extensive as it is impressive. 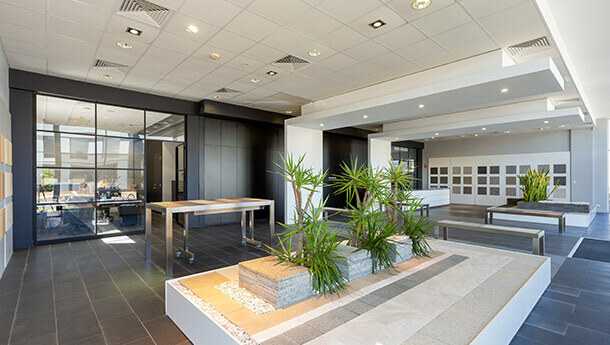 They turn out quality traditional masonry pavers and blocks, retaining wall systems, exquisite large format pavers and terrazzo tiles to match the most expensive imports and granite pavers and tiles all made from Australian stones and granites.